Joanne Rowling was born on 31st July 1965 at Yate General Hospital near Bristol, and grew up in Gloucestershire in England and in Chepstow, Gwent, in south-east Wales. Her father, Peter, was an aircraft engineer at the Rolls Royce factory in Bristol and her mother, Anne, was a science technician in the Chemistry department at Wyedean Comprehensive, where Jo herself went to school. Anne was diagnosed with multiple sclerosis when Jo was a teenager and died in 1990, before the Harry Potter books were published. Jo also has a younger sister, Di. Jo studied at Exeter University, where she read so widely outside her French and Classics syllabus that she clocked up a fine of £50 for overdue books at the University library. Her knowledge of Classics would one day come in handy for creating the spells in the Harry Potter series, some of which are based on Latin. Taking her notes with her, she moved to northern Portugal to teach English as a foreign language, married Jorge Arantes in 1992 and had a daughter, Jessica, in 1993. When the marriage ended later that year, she returned to the UK to live in Edinburgh, with Jessica and a suitcase containing the first three chapters of Harry Potter and the Philosopher’s Stone. In Edinburgh, Jo trained as a teacher and began teaching in the city’s schools, but she continued to write in every spare moment. The book was first published by Bloomsbury Children’s Books in June 1997, under the name J.K. Rowling. 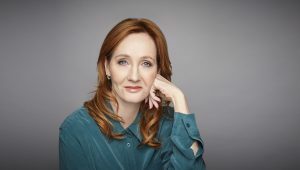 Her first novel was published in the US by Scholastic under a different title (again at the publisher’s request), Harry Potter and the Sorcerer’s Stone, in 1998. Six further titles followed in the Harry Potter series, each achieving record-breaking success. J.K. Rowling has also written two small companion volumes, which appear as the titles of Harry’s school books within the novels. 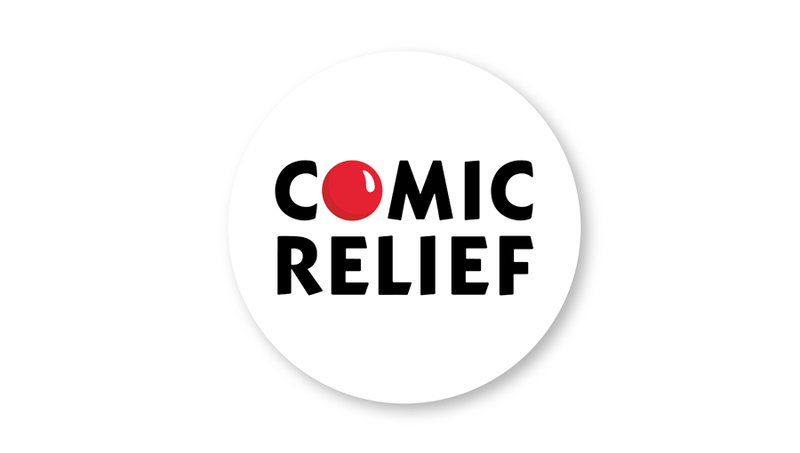 Fantastic Beasts and Where to Find Them and Quidditch Through the Ages were published in March 2001 in aid of Comic Relief. In December 2008, a third companion volume, The Tales of Beedle the Bard was published in aid of her international children’s charity, Lumos. In 2012, J.K. Rowling’s digital company Pottermore was launched, where fans can enjoy news, features and articles, as well as content by J.K. Rowling. In the same year, J.K. Rowling published her first novel for adults, The Casual Vacancy (Little, Brown), which has now been translated into 44 languages and was adapted for TV by the BBC in 2015. Under the pseudonym Robert Galbraith, J.K. Rowling also writes crime novels, featuring private detective Cormoran Strike. The first of these, The Cuckoo’s Calling, was published to critical acclaim in 2013, at first without its author’s true identity being known. The Silkworm followed in 2014, Career of Evil in 2015 and Lethal White in 2018. All are published by Little, Brown. The first three books have been adapted for a major television series for BBC One, produced by Brontë Film and Television. J.K. Rowling’s 2008 Harvard commencement speech was published in 2015 as an illustrated book, Very Good Lives: The Fringe Benefits of Failure and the Importance of Imagination (Sphere), and sold in aid of Lumos and university-wide financial aid at Harvard. In 2016, J.K. Rowling collaborated with playwright Jack Thorne and director John Tiffany on an original new story for the stage. Harry Potter and the Cursed Child Parts One and Two is now running at The Palace Theatre in London’s West End and at the Lyric Theatre on Broadway, with an Australian production due to open in February 2019. The script book was published (Little, Brown) to mark the play’s opening in July 2016, and instantly topped the bestseller lists. Also in 2016, J.K. Rowling made her screenwriting debut with the film Fantastic Beasts and Where to Find Them, a further extension of the Wizarding World, released to critical acclaim in November 2016. A prequel to Harry Potter, this new series of adventures featuring Magizoologist Newt Scamander is planned as a five-film series. The second instalment, Fantastic Beasts: The Crimes of Grindelwald was released in November 2018. The screenplays were published (Little, Brown) to coincide with each film release: Fantastic Beasts and Where to Find Them The Original Screenplay (2016) and Fantastic Beasts: The Crimes of Grindelwald The Original Screenplay (2018). J.K. Rowling supports a number of causes and organisations, mainly through her charitable trust, Volant. 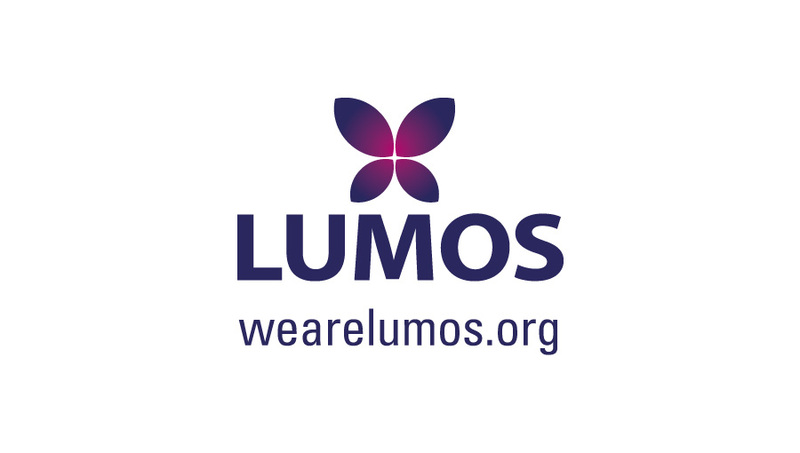 She is also the founder and president of the international children's charity Lumos. As a postgraduate, J.K. Rowling worked at the London office of Amnesty International, doing research into human rights abuses in the French-speaking countries of Africa. J.K. Rowling was Patron of the Multiple Sclerosis Society, Scotland for nine years. 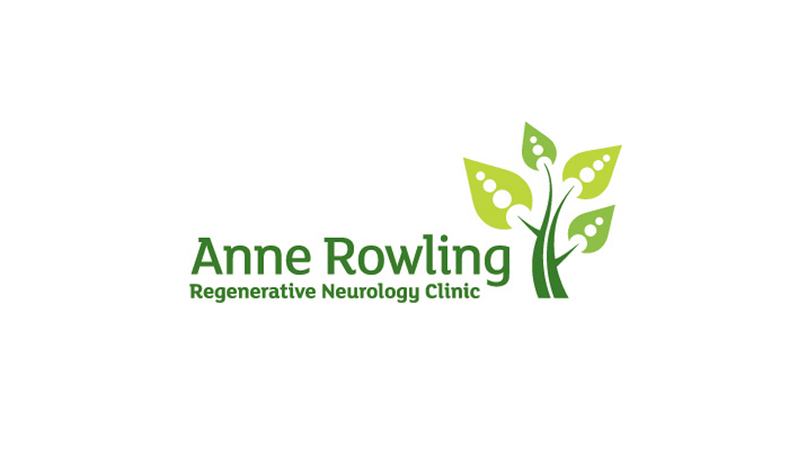 She stepped down as Patron in 2009 and now continues to support MS research directly through the Anne Rowling Regenerative Neurology Clinic. She was a patron of the Maggie's Centres for Cancer Care for several years. Maggie’s Centres are a network of drop-in centres across the United Kingdom and Hong Kong, which aim to help anyone who has been affected by cancer, in numerous practical ways. For Médecins Sans Frontières/ Doctors Without Borders, she performed in a fundraising event with authors Stephen King and John Irving in New York in 2006, and in 2011 contributed to a book in aid of the charity, Dear Me: More Letters to My 16-year old Self. 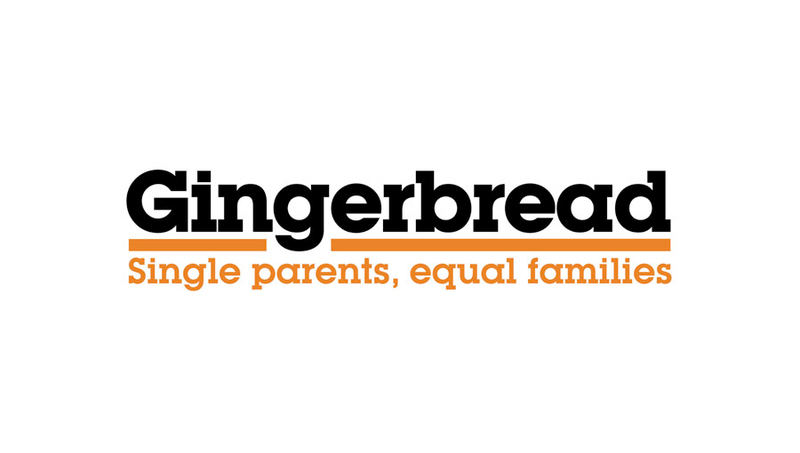 The Volant Charitable Trust was set up by J.K. Rowling in 2000 as a grant making trust to support Scottish charities, groups and projects, both national or community-based, which help alleviate social deprivation, particularly concerned with women, children and young people at risk.